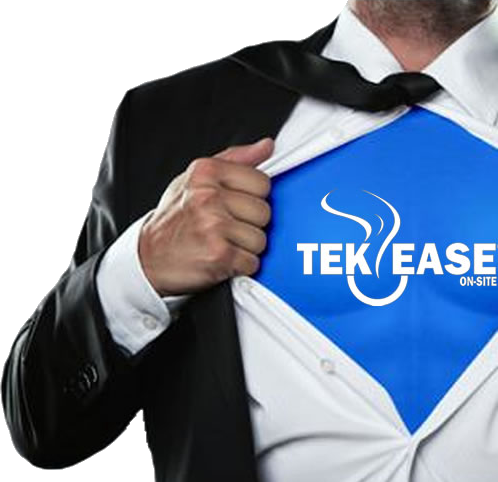 Call TEKEASE today to learn how to become the IT Hero in your company. 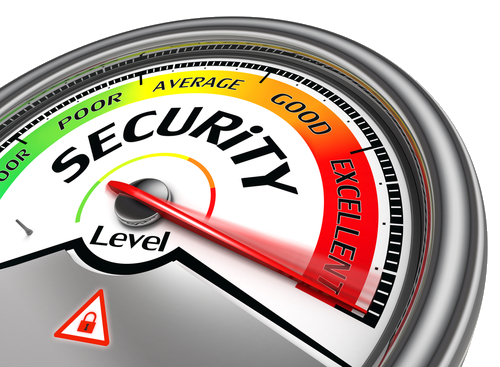 TEKEASE Managed Firewall and Secure Wireless Solutions are the answer for business networks! 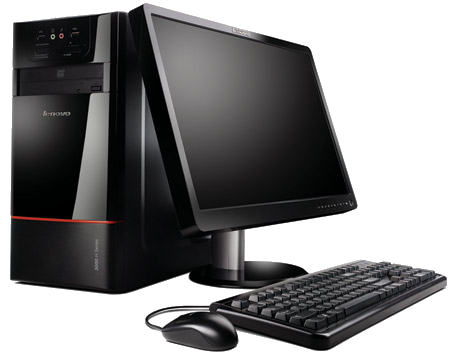 Ready for a new workstation or server? 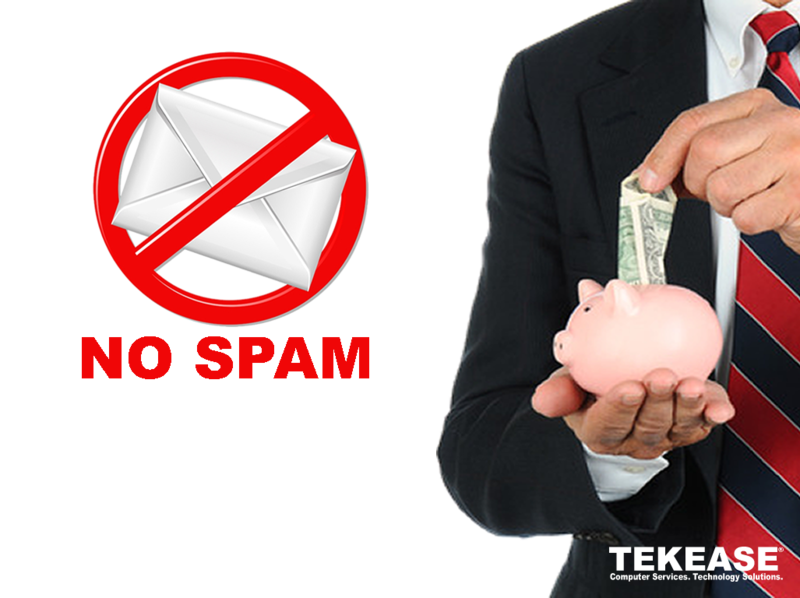 Ending SPAM Problems is Money in Your Bank! We stop spammers in their tracks! Tired of the SPAM Yet? We specialize in providing the best-in-class support to small business in these industries. We support all workstation, server and network brands. Technology Financing and equipment leasing for new equipment, upgrades and replacements. Rates as low as 5.49% and next day funding available. I would like to thank all the staff at TEKEASE!! We run a high volume small business and depend on our computers and internet connection for every aspect of our business, including our phone system. After numerous calls to our internet provider for slow performance, with no results, we turned to TEKEASE for help and within no time they had the problem identified and even contacted my Internet provider with his findings and had repair scheduled for same day. Our internet is better then it has been for quite some time; again a BIG THANKS TO TEKEASE!!!! They are the ONLY SOLUTION to your business needs. 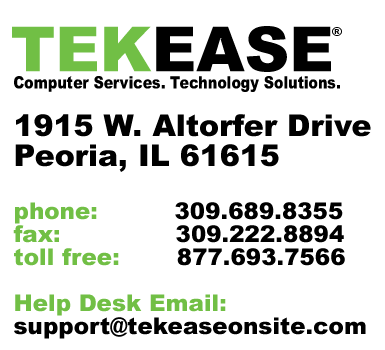 By connecting to TEKEASE, client agrees to the terms and conditions of the TEKEASE Remote Access Agreement.